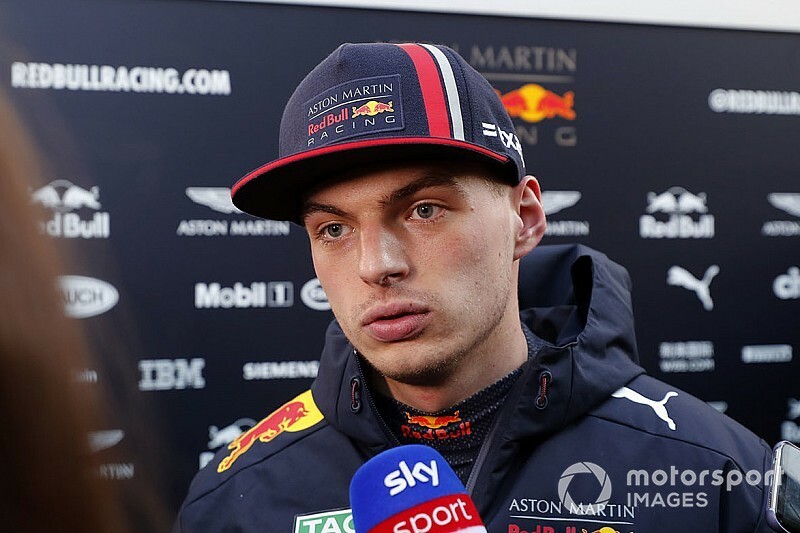 Red Bull expects a "far more mature" Max Verstappen to show greater "patience" in Formula 1 this season, according to motorsport boss Helmut Marko. 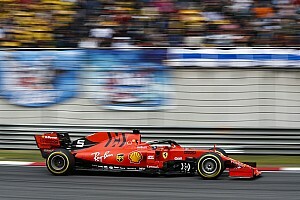 Verstappen was involved in various incidents in a scrappy start to last season but a change in approach after his crash in Monaco set him on a run of 10 podiums from 15 races. 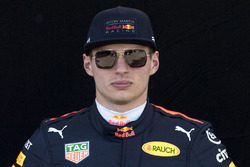 The 21-year-old still made headlines for other reasons as he regularly hit out at engine supplier Renault, but Marko believes Red Bull's switch to Honda and Verstappen's added maturity has made him happier. "We had some discussions and patience is one thing for sure he will show," Marko told Sky Sports F1. "He understood if he can't win, it's important to make points, to finish races. Otherwise you won't win the championship. "He's mature now. He's still very young but he's far more mature. 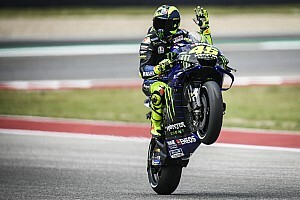 He feels happy, also with the driveability from the engine. "We heard last year on the radio that he wasn't so happy sometimes. I think he, and the team, goes with a lot of confidence into the season." Honda's improved reliability and growth to supply two teams means it clocked more laps in a test than a rival manufacturer for the first time since it returned to F1 in 2015. It managed to beat Renault and even Mercedes in the mileage ranks, beating three-team Mercedes thanks to Racing Point's brace of oil leaks and Williams's delayed start to testing. Marko has described pre-season testing as the best ever for Red Bull and Toro Rosso, and said Verstappen's new approach paid dividends this week. "He already did a very positive step by being enthusiastic and concentrating with his testing," Marko said. "Before, testing was a little bit boring for him. He just saw it as a duty. "But now he understands it's very, very important. His input for the engineers to develop the car."